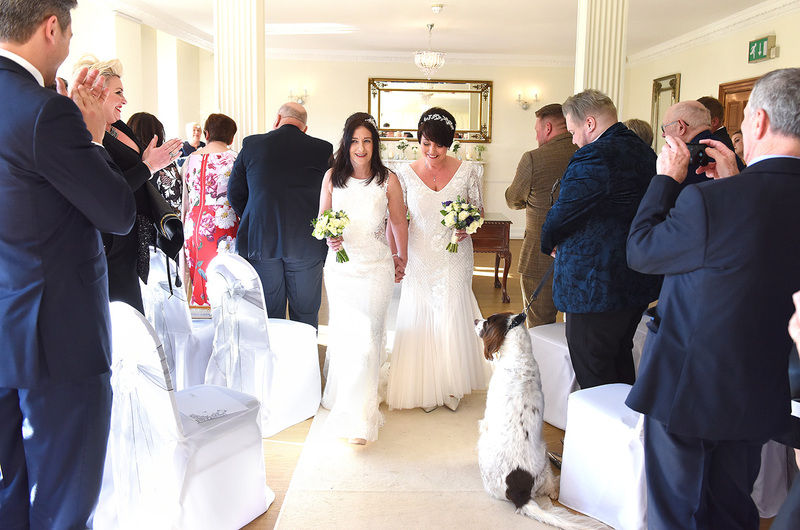 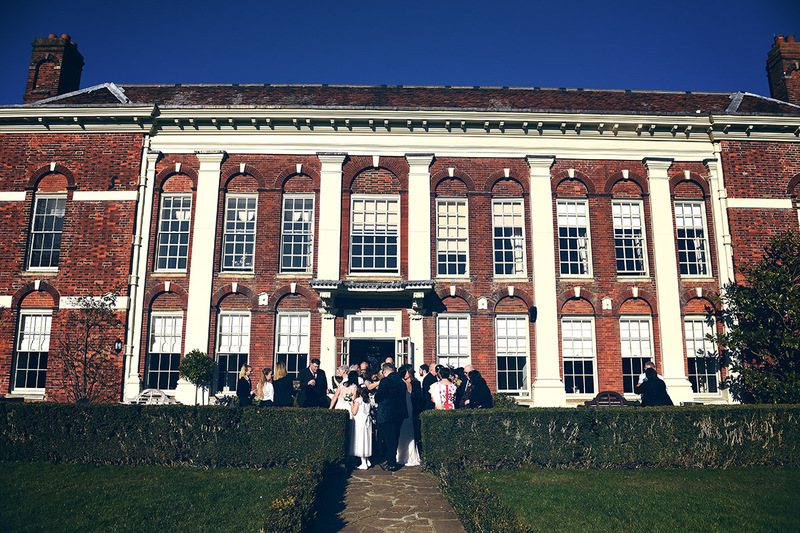 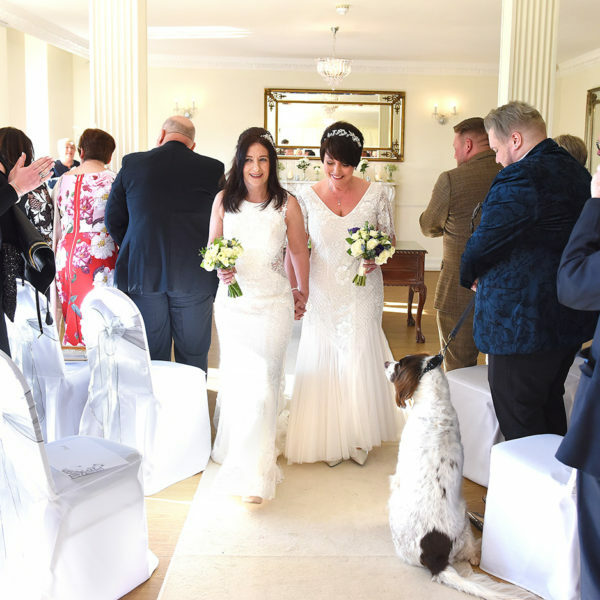 Parklands Quendon Hall is a stunning Essex wedding venue full of character and charm. 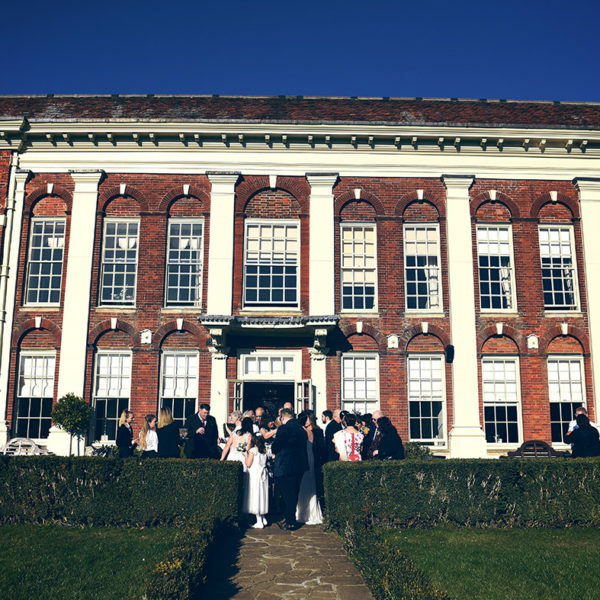 Situated on the Essex/Hertfordshire border the beautiful mansion is close to London, Saffron Walden and Cambridge. 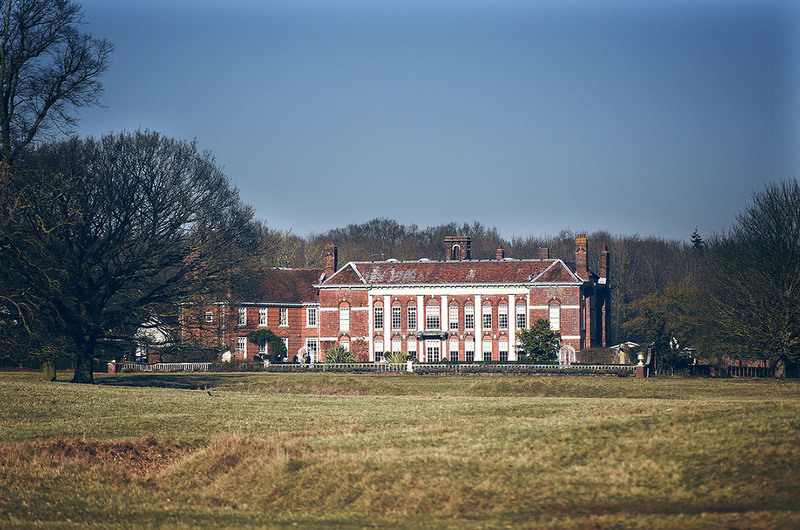 The 17th century Georgian manor house is set in 100 acres of countryside with one of the country’s oldest deer parks. 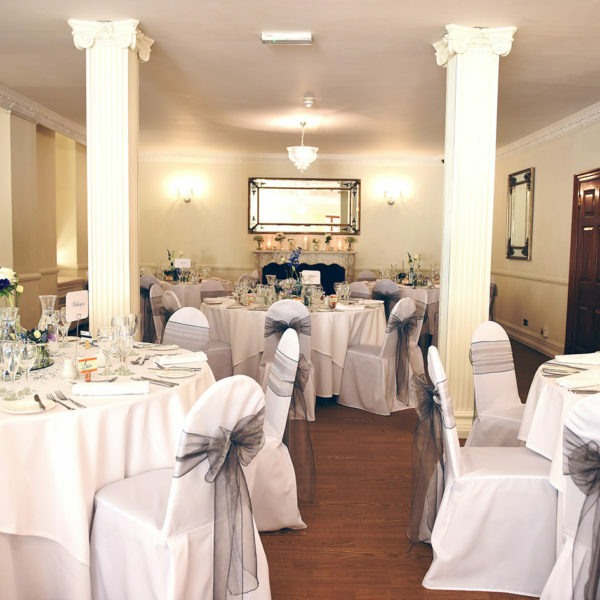 Parklands can cater for wedding parties as large as 650 guests, but also has intimate rooms for 40 or a few hundred family and friends. 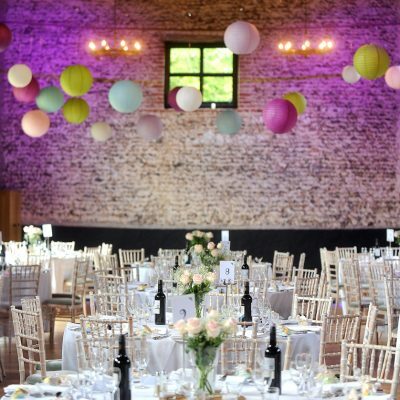 The silk-lined Pavilion is lit with sparkling chandeliers and a starlight ceiling. 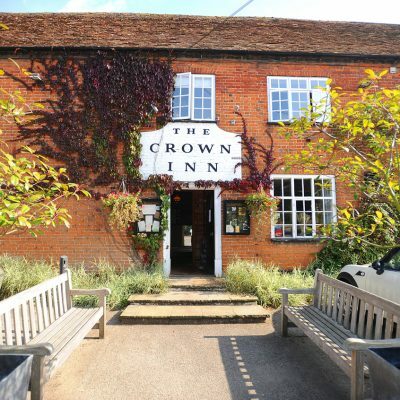 For a cosy setting, the drawing room hosts a roaring log fire. 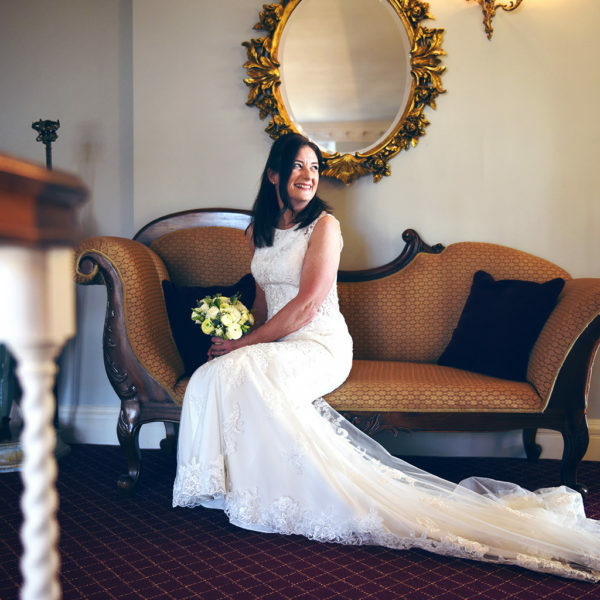 With a luxury honeymoon suite and 22 welcoming bedrooms there is plenty of room to get ready and relax after the celebrations. 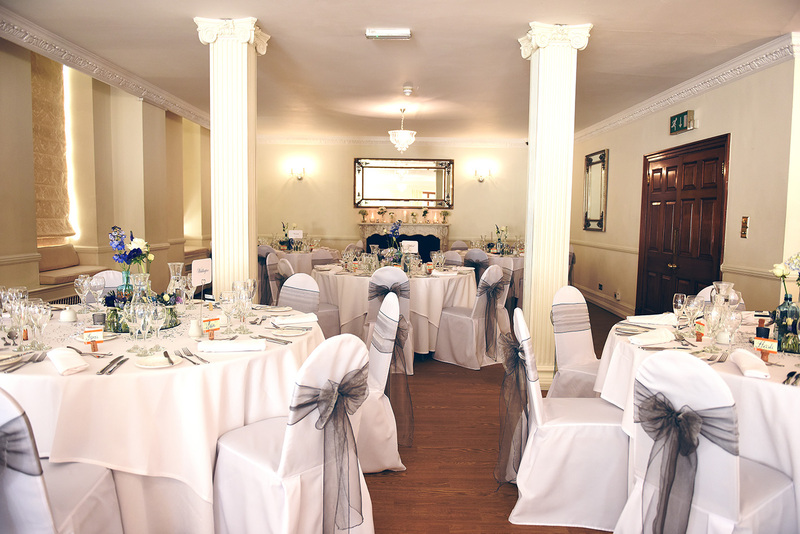 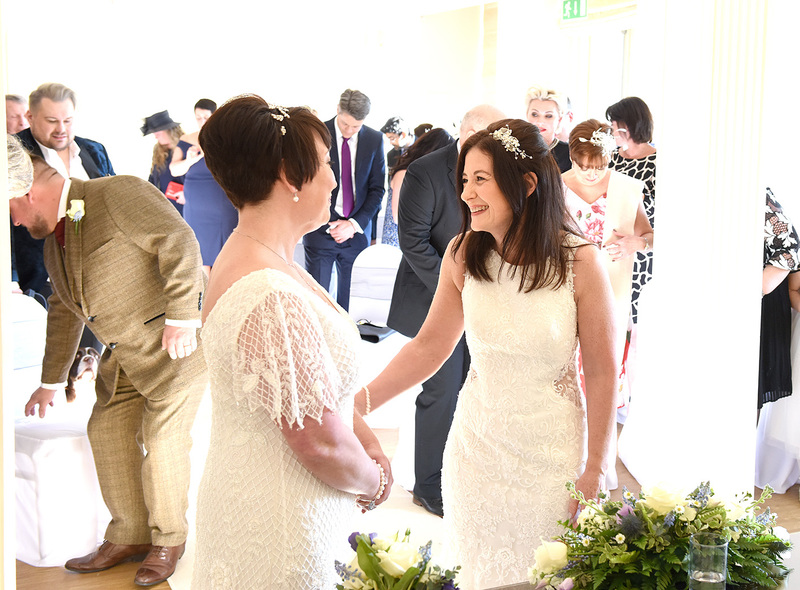 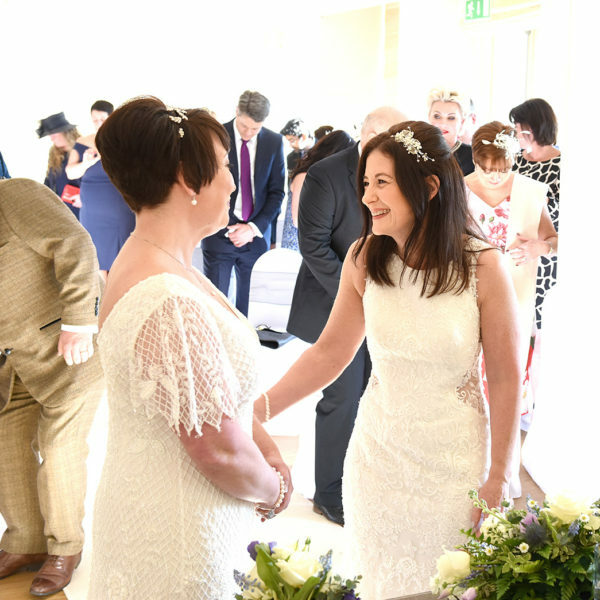 Nothing is too much for the lovely wedding coordinators at Parklands, Quendon Hall. 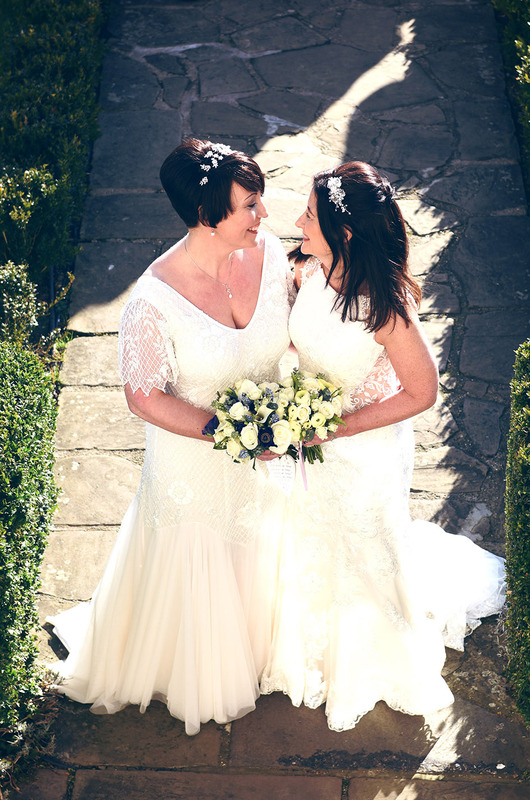 The team have more than ten years of experience helping couples plan their dream wedding day. 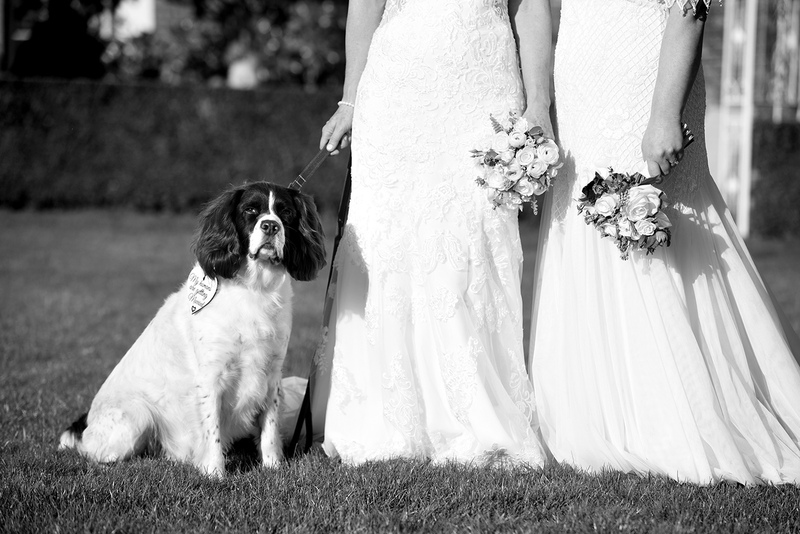 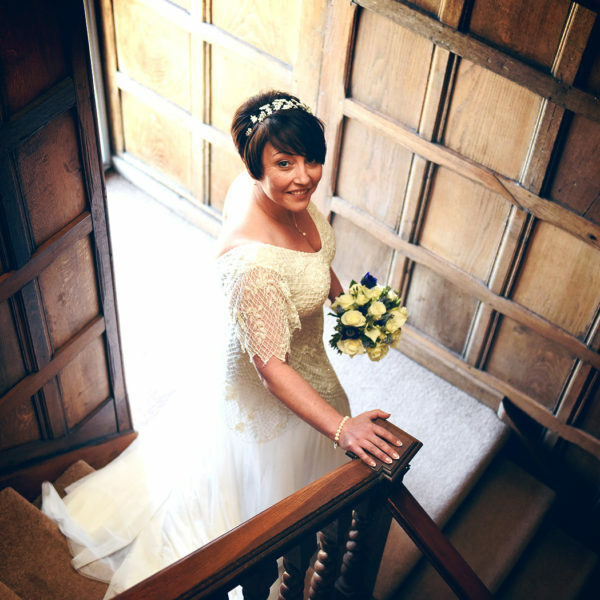 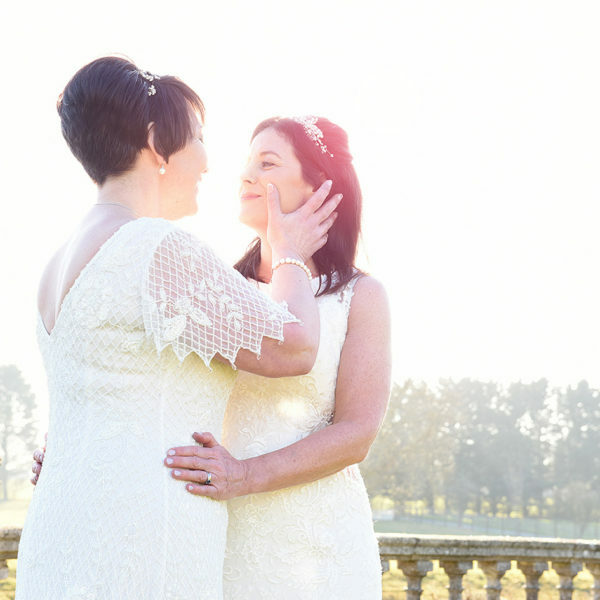 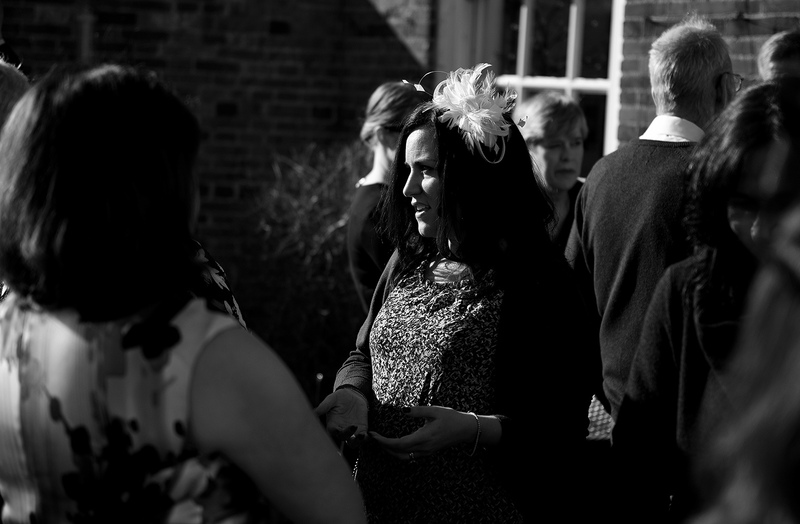 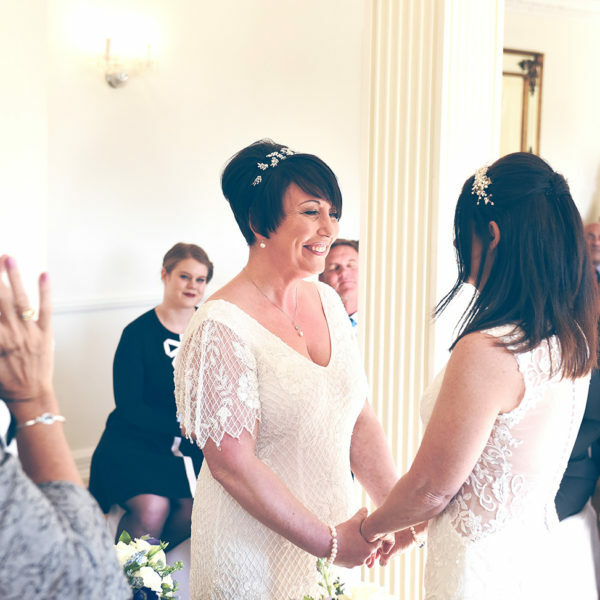 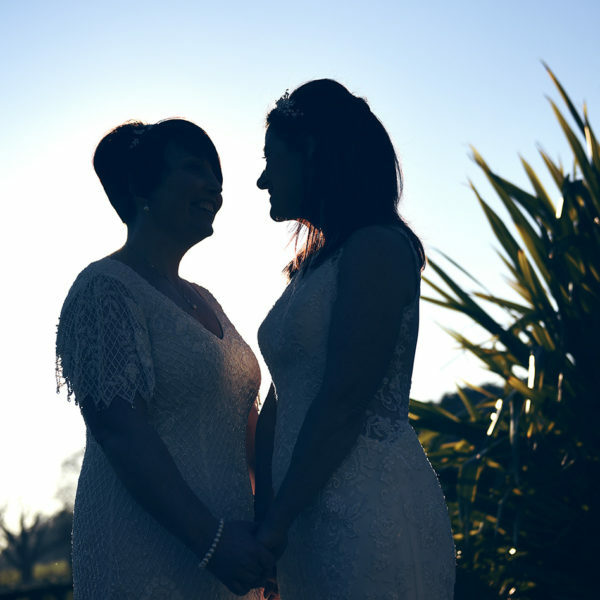 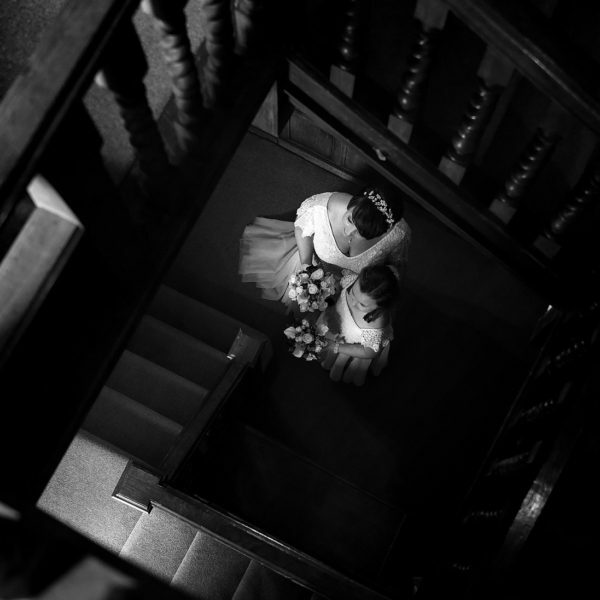 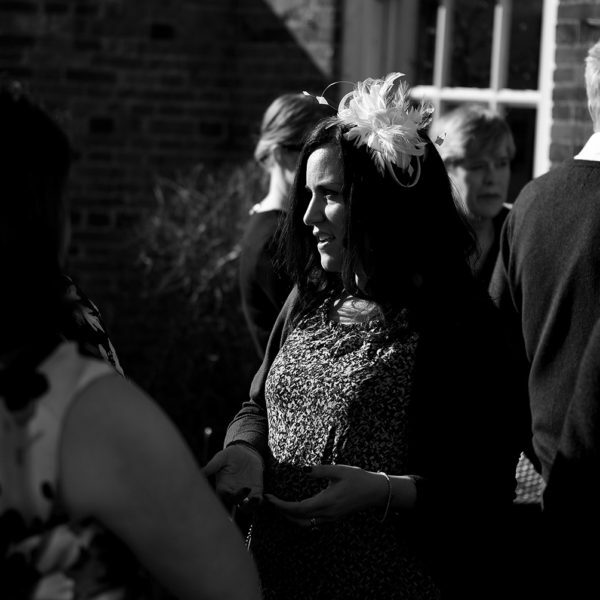 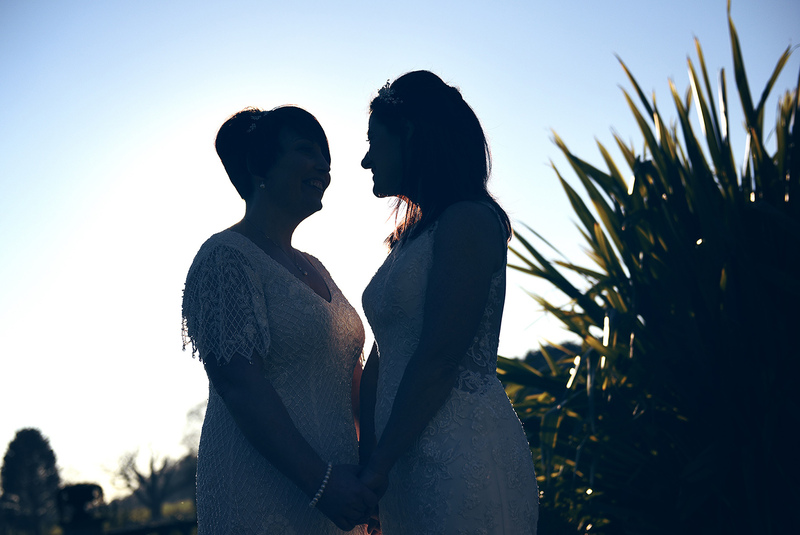 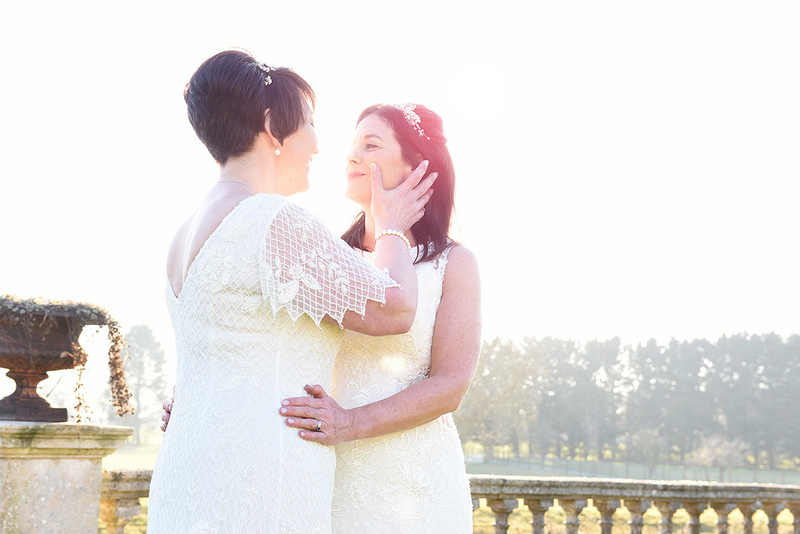 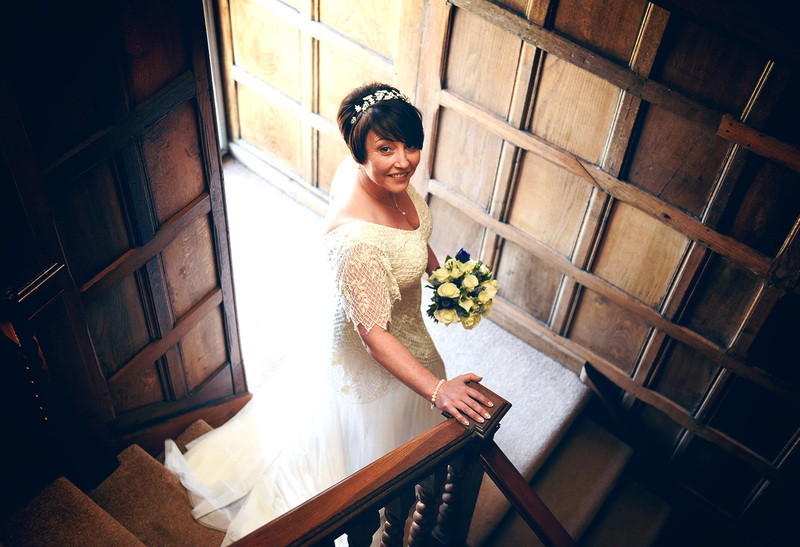 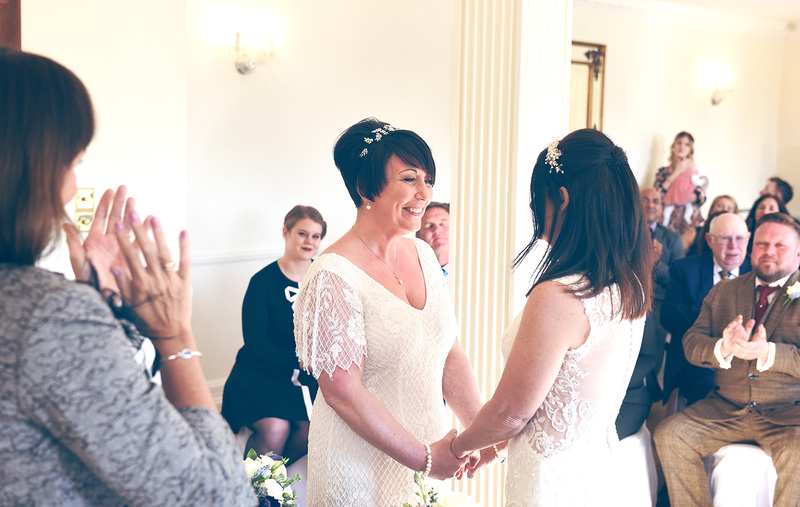 Gregg Brown is a professional wedding photographer based in Saffron Walden, Essex. 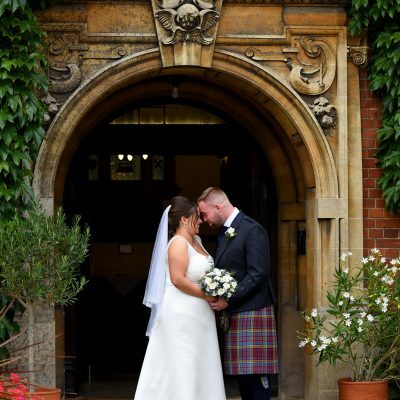 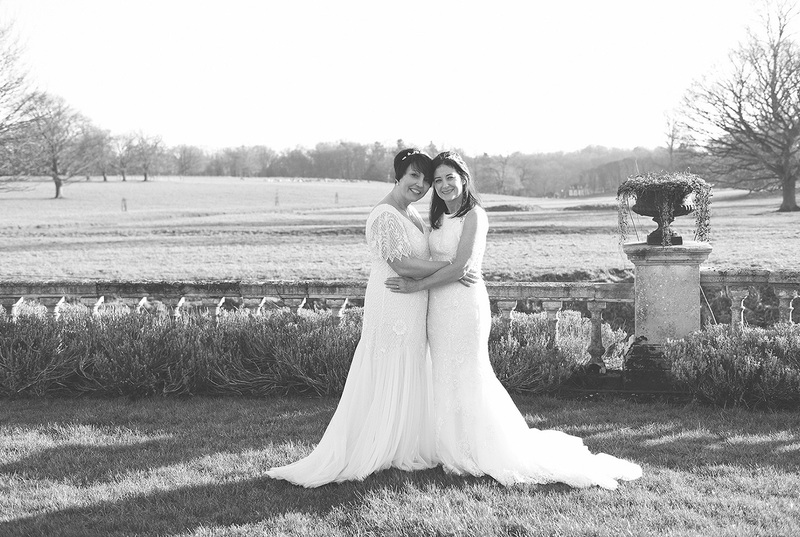 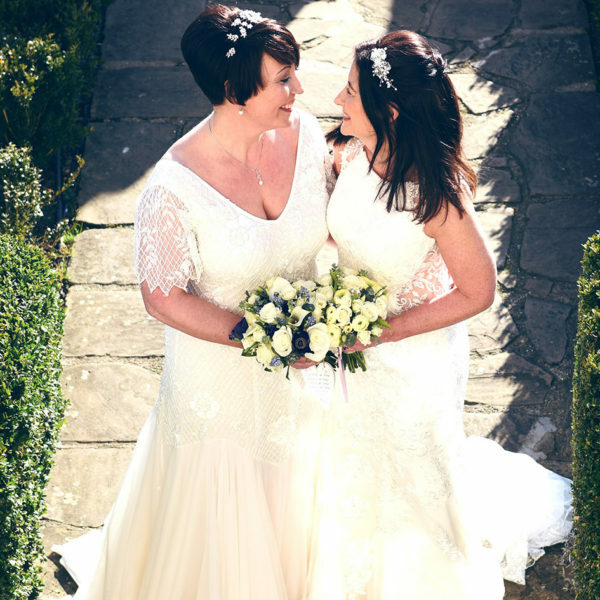 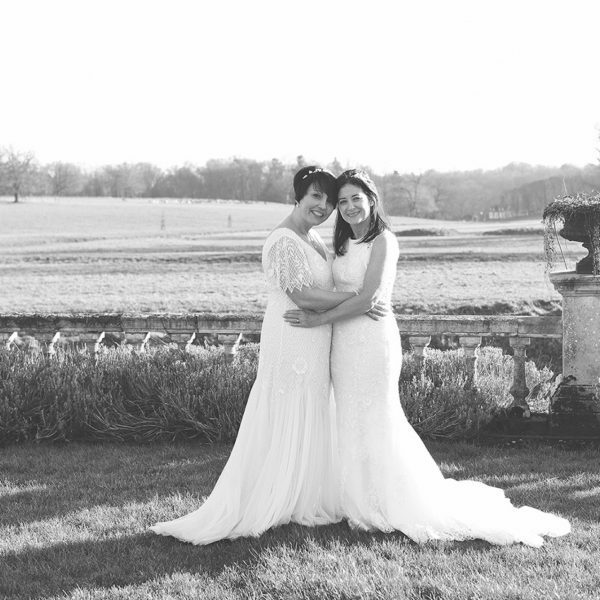 He has more than ten years of experience producing stunning, natural images of weddings and civil partnerships. 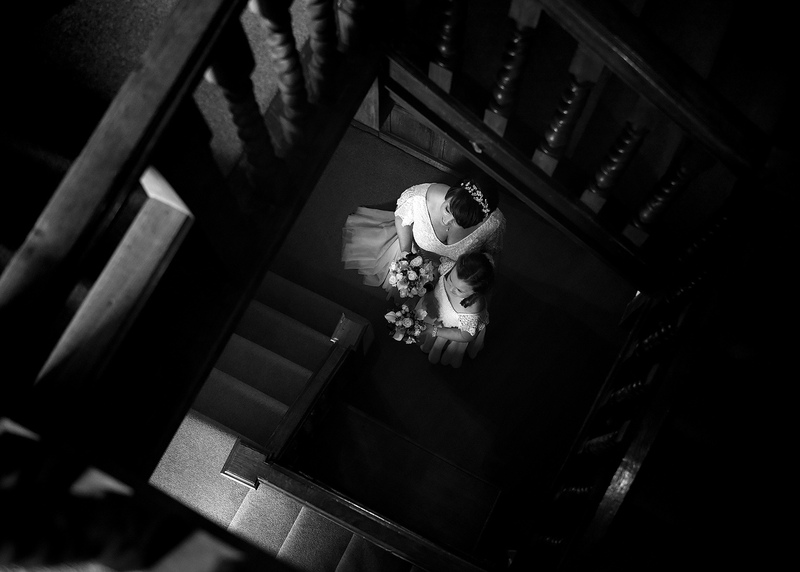 Journalistic is the best way to describe Gregg’s photography style. 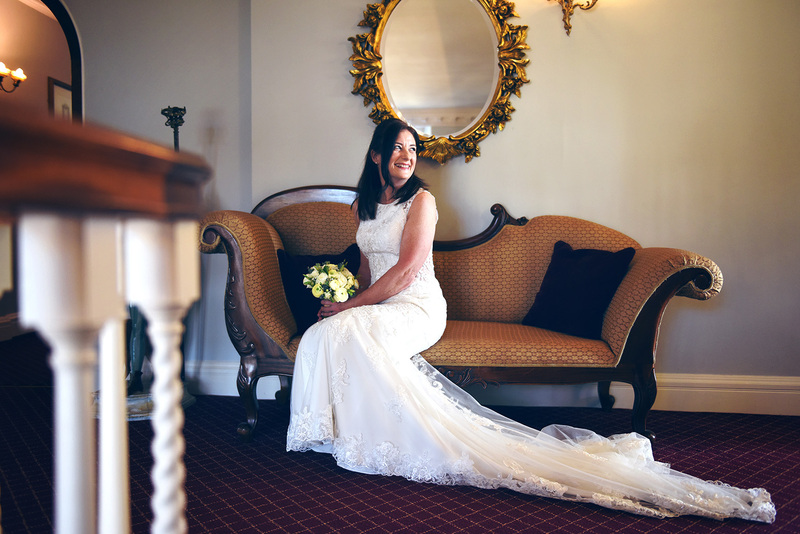 He shoots a range of reportage, contemporary and candid wedding photography to create the perfect images to tell the story of your big day.